This event is important because King Louis XVI and his wife, Queen Marie Antoinette, start spending money recklessly and put the country into bankruptcy. This event supports the Declaration of the Rights of Man because Louis puts the government in debt and the people want him to control the spending. Gave the citizens back their "Natural Rights" This event is important to the Declaration of the Rights of Man because it gave citizens rights. This event was held to discuss the financial problems France is in. This event is important to the Declaration of the Rights of Man because France starts to talk about their financial problems. Napoleon Bonaparte (1769-1821), also known as Napoleon I, was a French military leader and emperor who conquered much of Europe in the early 19th century. Born on the island of Corsica, Napoleon rapidly rose through the ranks of the military during the French Revolution (1789-1799). After seizing political power in France in a 1799 coup d’état, he crowned himself emperor in 1804. This event is important to the Declaration of the Rights of Man because it supports it in the fact that Napoleon is trying to take leadership of the country and turn it around. The National Assembly was a transitional body between the Estates-General and the National Constituent Assembly. The Storming of the Bastille occurred in Paris, France on the morning of July 14th 1789. The medieval fortress and prison in Paris known as the Bastille represented royal authority in the center of Paris. The Oath was signed by 576 of the 577 members from the third estate who were locked out of a meeting of the Estates-General on june 20th 1789. The French Counter-Revolution (1789-1815) was composed of various groups both in and outside of France who were opposed to the French Revolution and actively sought to change its course. This event is important to the Declaration of the Rights of Man because it shows that the people are willing to risk their lives and fight back against a government they believe is wrong. During the French Revolution, the National Convention , in France, comprised the constitutional and legislative assembly which sat from September 1792 20 to October 26 1795. It held executive power in France during the first years of the French First Republic. It was succeeded by the Directory, commencing November 2 1795. Louis XVI was executed by means of the guillotine. It took place on January 21, 1793 at the Place de la Révolution in Paris. It was a major event of the French Revolution. After events on the August 10, 1792, Louis was arrested, interned in the Temple prison with his family. He was tried for high treason before the National Convention, found guilty by almost all (and 'not guilty' by none) Louis wascondemned to death by a slight majority. His execution made him the first victim of the Reign of Terror. https://burell9history.wikispaces.com/file/view/Execution-of-Louis-XVI.gif took out the ruler and gave the people a chance to rule. Napoleon set out to reform the French legal system in accordance with the ideas of the French Revolution, because the old feudal and royal laws seemed confusing and contradictory to the people. Before the Code, France did not have a single set of laws; law consisted mainly of local customs, which had sometimes been officially compiled in "customals", notably the Coutume de Paris. There were also exemptions, privileges, and special charters granted by the kings or other feudal lords. 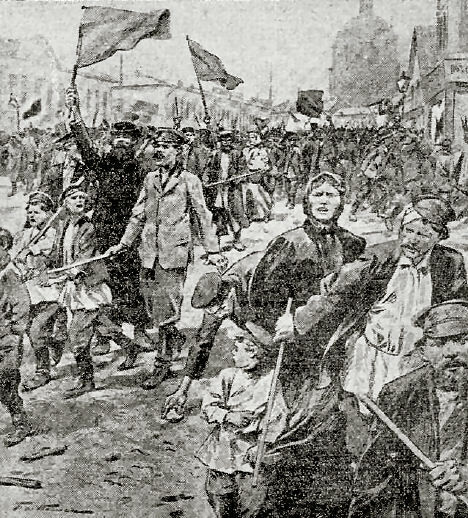 During the Revolution, the last vestiges of feudalism were abolished. 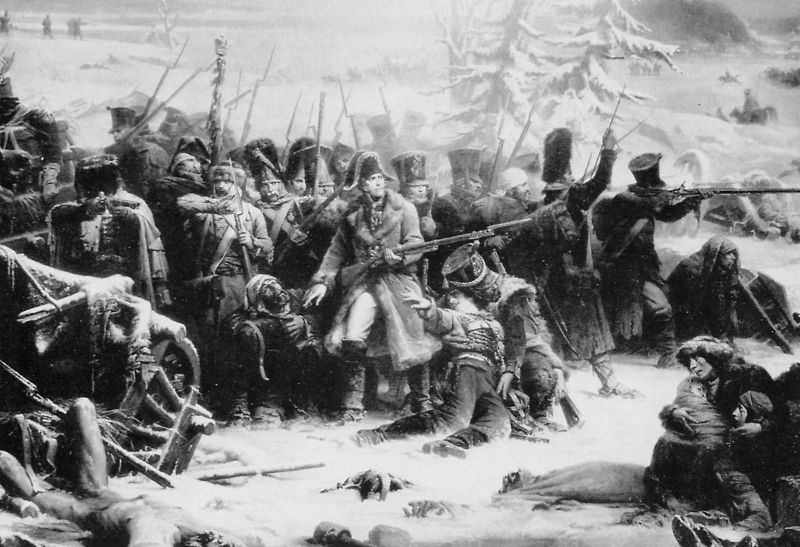 it was a turning point during the Napoleonic Wars and reduced the French and allied invasion forces to a fraction of their initial strength. 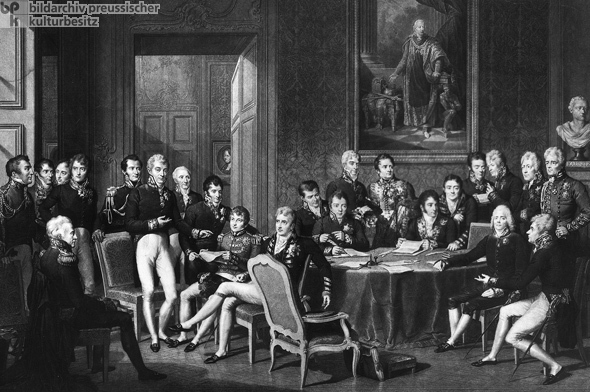 a conference of ambassadors of European states chaired by Austrian statesman Klemens Wenzel von Metternich, and held in Vienna.